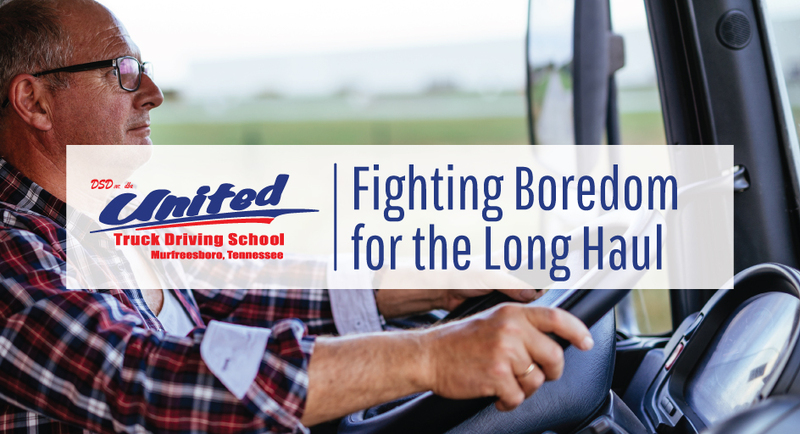 Although time seems to enter a different dimension when you embark on long journeys down the highway, there are definitely a few things that one can do while driving in order to help pass the time. Although we’re sure you’ve figured out a few on your own, below are some great activities that are safe to perform while driving, and that will help to pass the time in a productive manner. With all this time on your hands, you have an advantage over most people. Those who work in offices and restaurants and stores don’t have the opportunity to listen to something like a language lesson for hours. You might be surprised by how fast you pick it up. Choose a language you’ve always been curious about or have wanted to speak/understand and start learning. If you fail at it, no one will ever have to know. But if you’re great at it…have fun impressing all your friends. Stimulate your imagination and make time fly by immersing yourself into a story. Not a fiction reader? Try searching for a how-to book and learn how to do something you’ve always wanted to do. Audiobooks are available in stores as well as online in digital content stores, and come in all different shapes and sizes. Having large amounts of time to spare, listening to an audiobook is a great way to pass the time that can help you to feel productive while occupying your mind. Whether you prefer the radio or CD’s or MP3s, the world is being pumped full of new music every day. Buy a new CD at one of your stops or try downloading an album you wouldn’t normally look at. If you’re not into new stuff, your old music works just as well-as long as you make it your personal karaoke time. In addition to that, streaming services are available for fairly cheap monthly subscription prices. Many of these even allow for unlimited streaming of content, which means you can listen to whatever you want to, whenever you want to! Consider loading up on new music before a long stretch so that you can spend the drive discovering content you enjoy. Ever had one of those conversations with your best friend or loved one that went on for hours without feeling like it? Don’t be one of those people who regrets not having talked to their mom or dad in two years. Make someone’s day by taking the time to remember them and talk to them. Bluetooth devices make for easy conversation while driving, as it is not always safe to use a cellphone while driving. Many of these wireless devices are great for having hands free conversations with friends and family back home.